It's about time for an update, y'all. Though the hustling has happened out of view to most people, it has been a productive and eventful Summer with plenty of joy and rest as well. Having been unscheduled from a lot of the regular commitments and timetables of the school year, I have played with family rituals and rhythms, had plenty of adventures, had some new experiences (such as a hot air balloon ride! ), and have been expanding my work and deepening my own personal practices of nourishment, reflection, connection, and joy. I've let go of unnecessary distractions and attachments and have created new balance in my life. 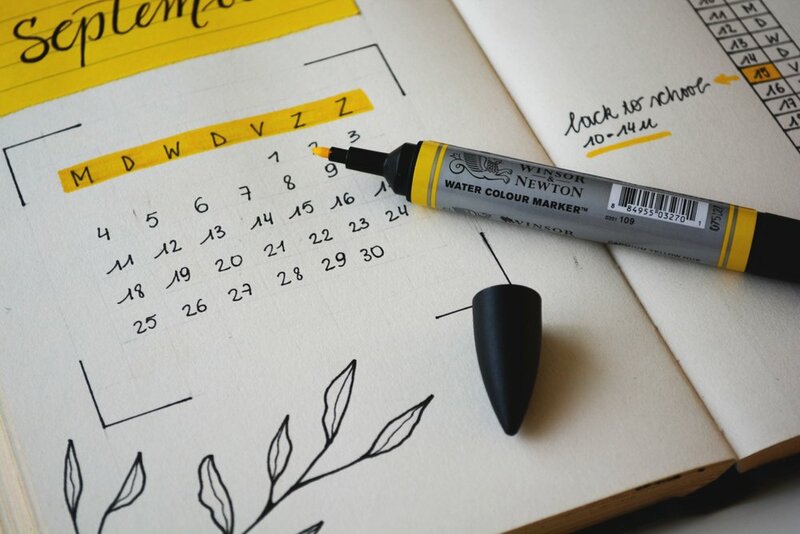 In upcoming posts, I will more thoroughly flesh out some of what I've done and where I've been, but as for today, I wanted to focus on the upcoming EVENTS that are on my radar (and now are on yours!). This weekend, Sunday August 26th at 6:30pm, Lake Burien Presbyterian is hosting an ecumenical service converting a gun into a garden tool. I am so excited for a powerful (and practical) teaching moment around peace-making in a world filled with violence. Come join me and participate in a public act of peacemaking as we seek to disarm our hearts and minds, addressing our own proclivity towards and complicity with the violence that abounds. Click here for a link to the flyer with all the information. While I am not involved in the service in any official capacity, it is strongly resonant with my desire for active peace-making. I hope to see you there! 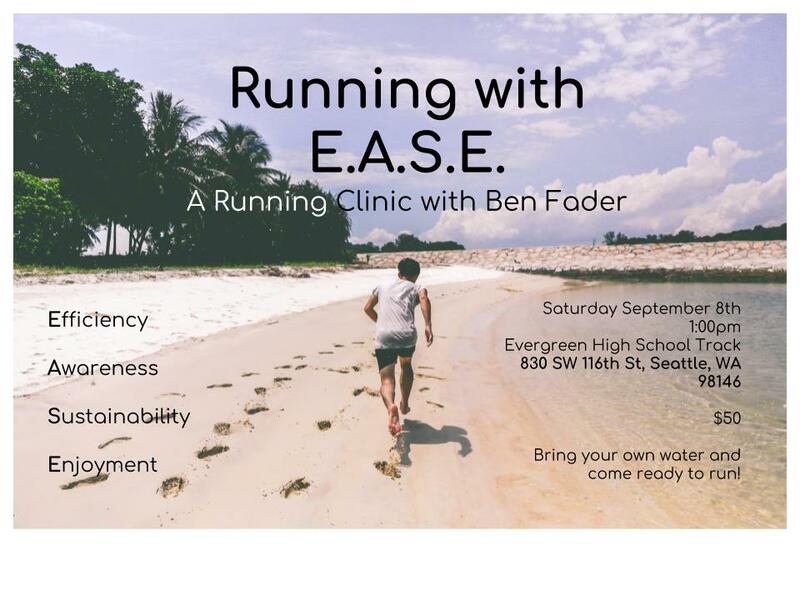 I am putting on a running clinic called Running with E.A.S.E. on September 8th. Whether you are interested in enhancing your running, recovering from injuries or just now considering the possibility that you could be a runner, I invite you to come and experience me putting what I've learned in my running journey to work for you. I've dealt with injuries and setbacks in running, have transformed the way I run and can run further and faster pain-free. Space is limited, so register as soon as possible! Dates will drop this fall for Powerful Morning, Powerful You! and Relentless Forward Progress. Ultimately, these two workshops are about self-love and self-awareness to live fully and authentically. Beyond these two workshops, I am in the process of deepening and expanding what I offer in terms of speaking and teaching. I had the distinct pleasure of officiating a wedding this past weekend, and this whole process has reiterated to me that my vocation is much larger than these two workshops, even though they are both great touchstones of my mission in the world. Do you know a team, group, or organization that would resonate with my message and mission in the world? Do you know of spaces or places that would be perfect to host a workshop, symposium or inspirational talk? Can you think of a blog I've written that should be turned into a full-fledged workshop? If your answer is "YES!" to any of the above, you can help me by letting me know? I'll keep you posted on the dates for upcoming events and I look forward to sharing, and dreaming, with you.